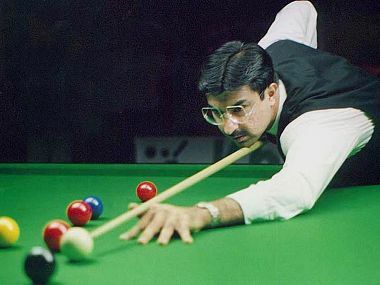 Even though India was the site of snooker's origin, it was mainly seen as billiards' country. 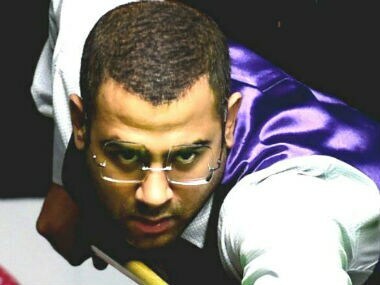 In snooker, however, Yasin Merchant is the man who shattered the glass ceiling. 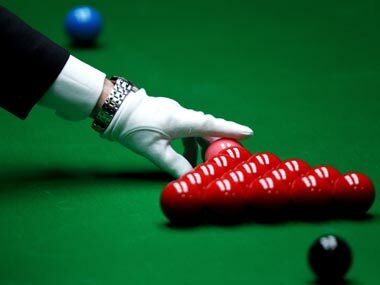 India's Sourav Kothari defeated Peter Gilchrist of Singapore 1134-944 of to clinch the 2018 WBL World Billiards Championship title on Friday. 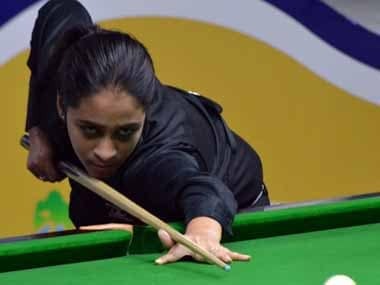 Indian Keerthana Pandian won her first crown by beating Belarussian rival Albina Leschuk in the IBSF World Under-16 Snooker Championships in Saint Petersburg, Russia. 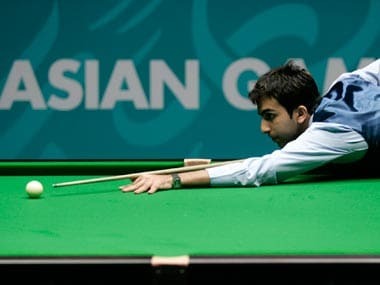 Multiple-time World and Asian champion Pankaj Advani stayed on course to defend his title as he sailed into the finals of the 17th Asian Billiards Championship in Yangon on Friday. 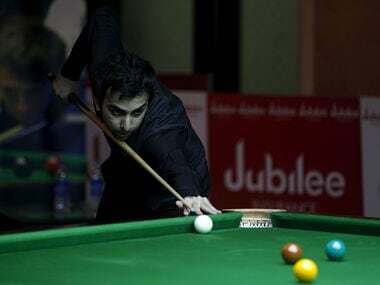 Pankaj Advani barely broke a sweat as he dumped Yeo Teck Shin with the help of a 98 break and three consecutive centuries in the best-of-seven 100-up encounter.